This is the place to go for new parents and those that already have a car seat to find out about recalls, changes in usage, upgrades, and new accessories you can purchase. If you have a question or a topic you want us to cover, feel free to contact us with your concern or idea. Four Children Dead in Automobile Crashes….and that’s just today! “Do not eat” warns the pack of silica gel that comes in the box with your latest electronics. It seems like commonsense, and we may laugh because that means someone probably did eat it, got sick or worse, and sued the company. We joke that warnings are everywhere because of people who do not make smart decisions. When my parents were young cars didn’t have seat belts, much less shoulder harnesses. Kids waved at other cars and even slept in that big expanse above and behind the rear seats. In Volkswagen Beetles the storage area behind the rear seat and adjacent to the rear engine was a great place to stick a couple of small kids when space was tight. While the Beetle was featured in a Disney movie as the beloved Herbie, the design was also known for fires in the rear engine compartment. 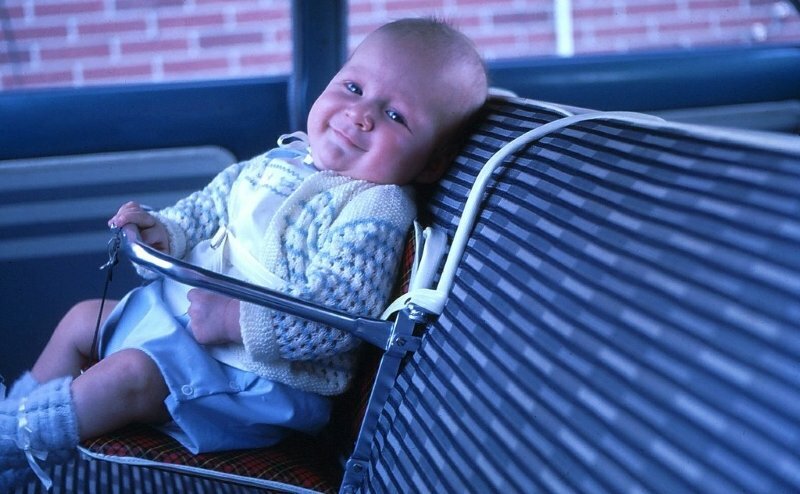 The first “car seats” hooked over the back of the seat and were strictly meant to raise toddlers to a level where they could see out the window, promoting toddler happiness and parental peace. Other than keeping them somewhat contained, these seats offered no safety advantage, and would have become missiles in a crash, with their little astronauts still in the seat. 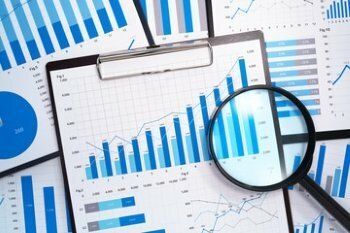 Fast forward to 2018, with government organizations monitoring safety, consumer organizations monitoring the government organizations, and access to the internet putting all this monitoring information at your fingertips. We have more information than at any time in history, enabling us to take control of our lives, our safety, and the safety of our children. How we use that information is up to us. But who is ultimately responsible for the safety of a child? Following up on stories from my parents’ childhood and in keeping with our subject matter let’s start with a simple test. Today we are considering the Smith family, two adult parents who love their son George more than anything in the world. Even before George was born his parents researched daycare options, pediatricians, cribs, and child car seats and local laws regarding their use. They confidently settled on a well-priced all-in-one car seat due to its excellent safety ratings, ability to grow with their child, and positive parent reviews. The Smiths took advantage of the information available to them to ensure their baby would be safe and happy. It’s only natural to bundle up your child in a warm winter coat before heading out into the cold weather. 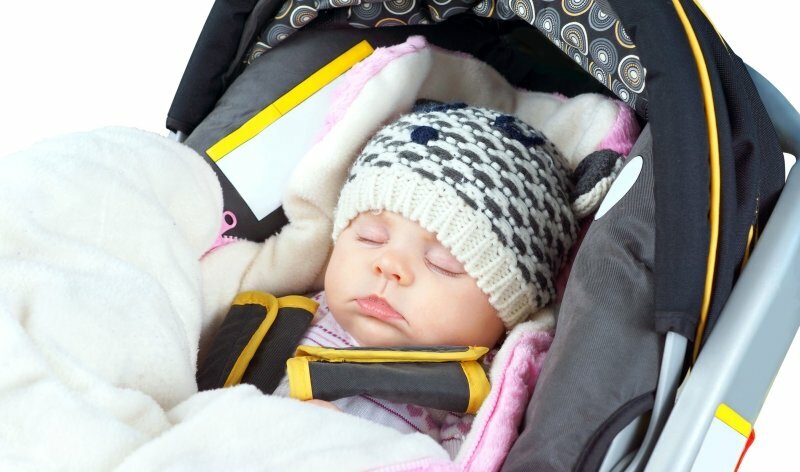 But, if your child will be riding in a car seat, a winter coat may also create a safety hazard. According to the American Academy of Pediatrics, winter coats, snowsuits and other bulky clothing can compress in a crash, increasing the risk of injury to your child. This hazard exists for children of all ages, whether they are riding in a rear-facing car seat, a forward-facing car seat, a booster seat, or the vehicle’s seat using its seat belt system. So, how do you remove this danger? With all the modern conveniences for baby travel, there’s no need to give up your love for travel when you have children. Babies are so flexible and love to take everything in. Toddlers love exploring and older children enjoy the adventures other destinations hold. What’s important is the time you’re spending with your child, the bond you’re creating and the great new adventures you’re experiencing together. 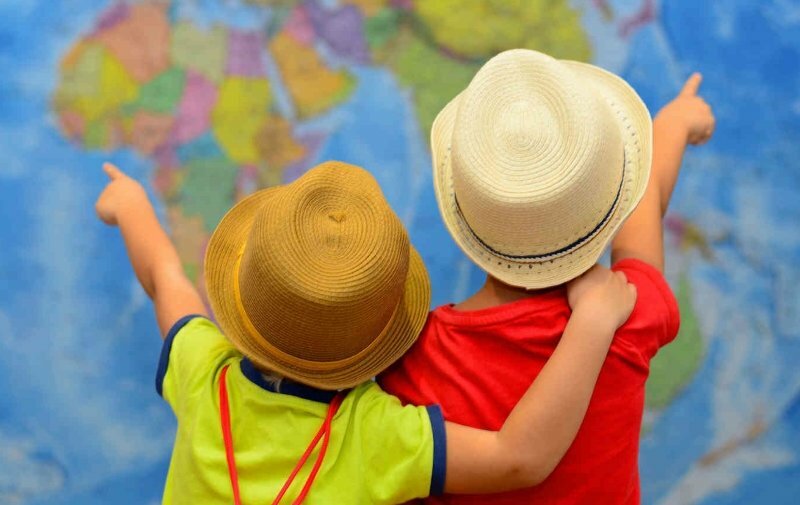 To ensure you have a safe, fun and stress-free trip, rely on the advice of child experts and parents who have learned about traveling with children from experiences they have encountered. For convenience purposes, these parent-tested baby travel tips are broken down into pre-travel and while traveling categories. Without question, a car is a dangerous place for a small child to be in. No matter how skilled a person is at driving, when a child is not properly restrained in a car, the driver is driving this precious being to its grave. To exemplify how fragile a baby is, just playfully shaking them puts the minor at risk of damage to its spinal column, so a car accident will leave a tragic sight of a fallen baby if they aren’t properly restrained. Minors dying in accidents isn’t uncommon, in fact, it is the leading cause of death for newborns. Because of this, precaution should be taken – all modes of transportation for parents should have car seats. Uber is an infamous example, as there are many parents who willingly ride on a Uber with their child not on a car seat. In a ABC15 news investigation, a Uber driver reported that 90% of the time they picked up parents without a car seat. That is an insane statistic, as it is probable that out of 10 babies, 9 of them could’ve died. This statement clarifies that this is a problem in today’s society. Because of this, it must become an obligation for Uber to supply their drivers with a car seat to support the driver, parent, and save the lives of children. If the driver doesn’t have a car seat for whatever reason, the ride must absolutely not happen; the parent should have no say in the matter and the driver himself should say no! Do You Know the 2019 USA Car Seat Laws for Your State and States You Visit? In the U.S., the federal government has allowed each state to craft its own laws regarding child car seats. The result is varying regulations, which puts the onus on anyone driving with a child as a passenger to know the car seat laws in the states in which they reside or will be traveling in. This can be challenging, especially for people who live in one state and frequently travel into a bordering state. It also adds extra research for those taking a vacation that requires travel through multiple U.S. states. 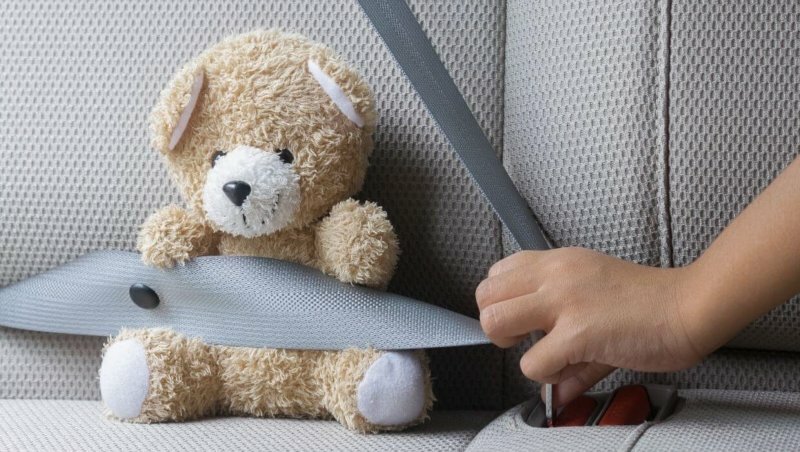 To help ease the workload and take the guesswork out of car seat laws in each U.S. state, here is the information you need to know when traveling with children throughout the U.S. in 2019. The 50 states, plus the District of Columbia, are listed by region and then separated by division according to the U.S. Census Bureau. It should be noted that car seat laws in some states are not as stringent as recommendations issued by safety experts and pediatricians. In the U.S., 95 percent of infant car seats have at least one major installation error, according to the Journal of Pediatrics. In Australia, more than 70 percent of child car seats are improperly installed, surveys from Australian researchers found. In the U.K., nearly two-thirds of children are riding in car seats that are either installed incorrectly or not the right type for their age, says a What Car? study. The news gets even worse. The mistakes made in car seat installation increase a child’s chances of being seriously injured while the vehicle is moving, let alone if an accident happened. There is good news, however. Most incorrect car seat installations are easily fixable. But first, you have to recognize the mistake. Bestcarseathub.com is a participant in the Amazon Services LLC Associates Program, an affiliate advertising program designed to provide a means for sites to earn advertising fees by advertising and linking to amazon.com and affiliated sites.